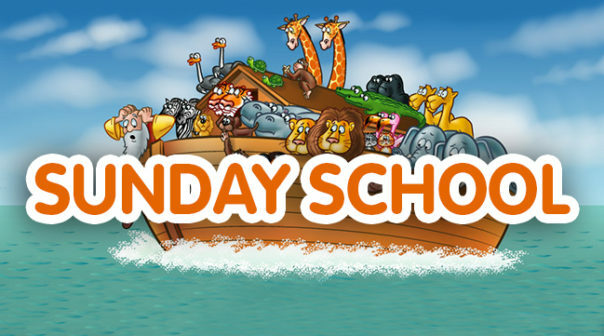 What: Sunday School plays a vital role in the life of our congregation. Our aim is to introduce children to Jesus and to teach them what it means to be a Christian; through Bible based lessons, songs, memory verses, worksheets and other activities all within a safe and relaxed environment. Age range: We have several Sunday School classes and we welcome all children between 4 and 12 years of age.